Crunch and coolness in every bite of this easy delicious dish! Especially delightful with garden fresh veggies! Place the cut up vegetables in a sealable container. In a separate bowl, whisk the champagne vinegar with the salt until dissolved. Add the olive oil, the and pepper and whisk to combine. Pour over the vegetables and allow to marinate refrigerated for no more than an hour. 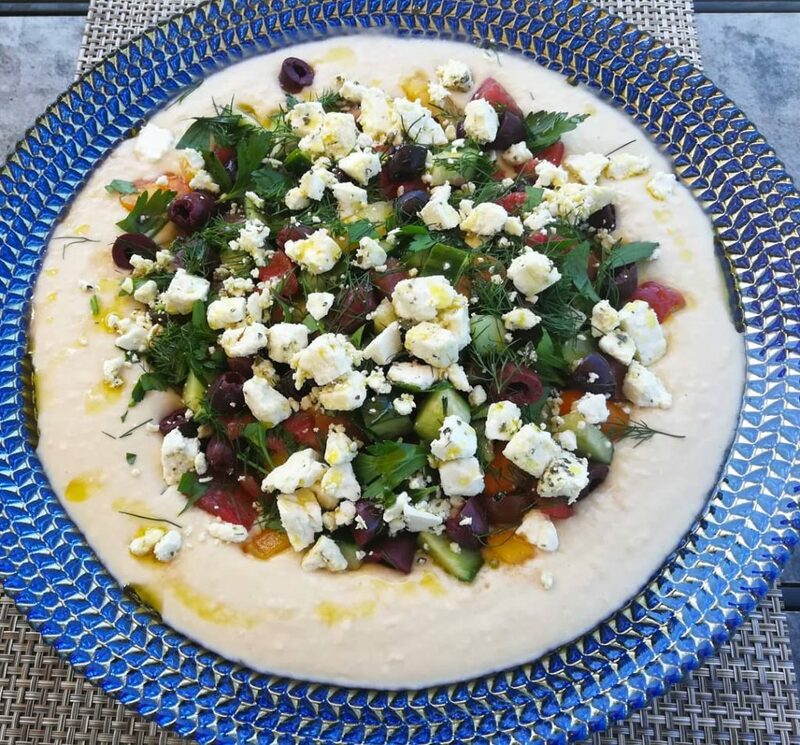 Thanks to Rachel Bradley for sharing her recipe with Olive Us!